Z = Zirkon – Author unknown. Can anyone tell me who created this cool font? Zombies are an obvious subject for a fantasy writer, but I am going to start with a disclaimer. I don’t like zombies, not one bit. I can’t watch them on the big screen or the little screen. If they are the sole focus of a book, I won’t read it (I will read books with zombies in them, just not those solely focused on the phenomenon). My dislike stems from my low gross-out point. For me zombies equal rotting limbs, brain-binging, and ugly teeth. We all have our prejudices. My interest in zombies is in the aspect of folklore, especially Haitian folklore. In Haitian folklore zombies are animated (reanimated) corpses raised by magical means. I am partial to an individualized view of single zombies raised from the dead with a purpose as opposed to the modern diseased plague-upon-the-land versions. Call me a traditionalist. Now this is how a zombie apocalypse should read. Descartes explored the zombie phenomenon in Discourse V and since then there have been many deep philosophical discussions regarding the existence of zombies. The philosophical debate about zombies centers on these three statements. c – Therefore zombies are possible. There is, as of yet, no consensus. If you are in doubt about whether or not you need to protect yourself, Max Brooks has a delightful set of books on the subject. Yeti, also known as the Abominable Snowman, mostly resides in the Himalayas Mountains, but is a tale well-known in Nepal, Bhutan, China, India, Mongolia and Russia. A similar beast in North America is known as Bigfoot or Sasquatch. Yeti is a word from Nepal that translates to “mountain man”. It is indigenous to the mythology of Nepal and Tibet. It is one of the most sought-after creatures in the field of cryptozoology. to Western culture by Lt. Colonel Charles Howard-Bury in Mount Everest: The Reconnaissance as the Abominable Snowman. Pliny the Elder’s Natural History describes a Yeti-like creature in the mountains east of India. The Lepcha People http://lepcha.info/ supposedly worshipped a Glacial Being known as a God of the Hunt. When Westerners began climbing mountains in the Himalayas reports of the Yeti skyrocketed. The some of the prevailing wisdom on the Yeti is that Yeti are nocturnal, very fast and they can walk upright or on all four legs. According to the Nepalese, the Yeti is so strong, it can kill a human with one punch. The Yeti has also been described as having reddish-hair, a terrible stench and of having the capability to throw boulders as if they were pebbles. Phobia is fear and xeno is from the Greek meaning strange or foreign. It is often defined as a hatred or fear of foreigners or strangers or of the politics or culture of strangers or fear and contempt of strangers or an unreasonable fear, distrust or hatred of strangers, foreigners or anything perceived as foreign or different. Word is that xenophobia is on the rise. This a serious subject and one that should be addressed swiftly and decisively in our increasingly connected world. Xenophobia is often hand-in-hand with bigotry and while often aimed at recent immigrants or “others”, xenophobia is also directed against long-standing minority groups. At its extreme this can create mass expulsion or genocide of the smaller group. Xenophobia is a natural human reaction and classification system, us vs. them, but outside of sporting events (and in some cases even sporting events), this is quite harmful. Xenophobia pits one culture against another. If you don’t think you have a degree of it, let me ask you these questions. Do people outside of your own circles make you nervous? Are you put on the defensive by large groups of other races or cultures where yours should be? Do they belong elsewhere? Do you feel fear when bridging a cultural gap because you know you should? And bravo for you if you do. We can overcome our prejudices and fears if we face them squarely, acknowledge them and move past them. Do you react strongly to foreign words creeping into your language? Are you a “if they are here they should become like us” sort of person? Do you think they should speak the same? Adopt the predominate culture? Act the same? Do you make generalizations about what other people are like and believe there is a basis in stereotypes? Do you take pleasure in jokes that bash other cultures? Think for a moment – how many versions of the “How many “insert ethnic group” does it take to change a light bulb?” jokes do you know? Which ones do you enjoy most? Why? Do you suffer from Islamophobia? Anti-Semitism? Do you have difficulty accepting people outside of your social circle because of religion, class, education, geography and so forth? If you can answer “no” to all of these questions, you are remarkable and go out and lead people by your example. If you answer yes to any of these questions, and most of us do to at least one, ask yourself why and more importantly ask yourself what you can do to overcome it. xenophobia.org – xenophobia as it relates to current events. Wingdings render letters as a variety of symbols. Microsoft 1990. Overall just a great deal of fun. An area, usually of a flowing river where water drops abruptly and nearly vertically. As strange as it is to me, I have met people who have never seen a waterfall. The highest waterfall in the world is Angel Falls in Venezuela and the largest waterfall, calculated by the volume of water passing over it, is Khone Falls in Laos. Overall there are ten different classes of waterfalls based on the volume of water flow and height. At the top are class 10 waterfalls such as Khone Falls and Niagara Falls. Beyond the classes of waterfalls there are also types of waterfalls such as Ledge Waterfalls (block/sheet, classical, curtain), Plunge (punchbowl), Horsetail (slide, ribbon, chute, fan), Cascade, Tiered/staircase/multi-step, Cataract, Segmented, Tide fall, and Frozen. I am most fortunate to live in a state with a multitude of waterfalls of all sorts of different classes and types. From Aasgard Falls in Chelan County to Zig Zag Falls in Skamania County or ZigZag Falls in Pierce County, this website is a fantastic guide of places to visit and waterfalls to see in Washington State. According to this site “the state possesses perhaps the highest density of waterfalls in the entire nation” and then follows up with 67 pages of waterfall listings. 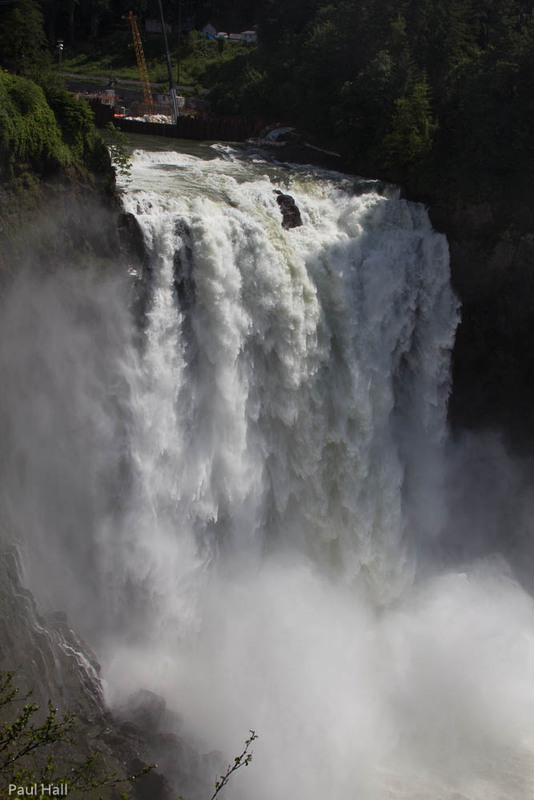 Snoqualmie Falls is great favorite and only a very short drive away from Seattle. 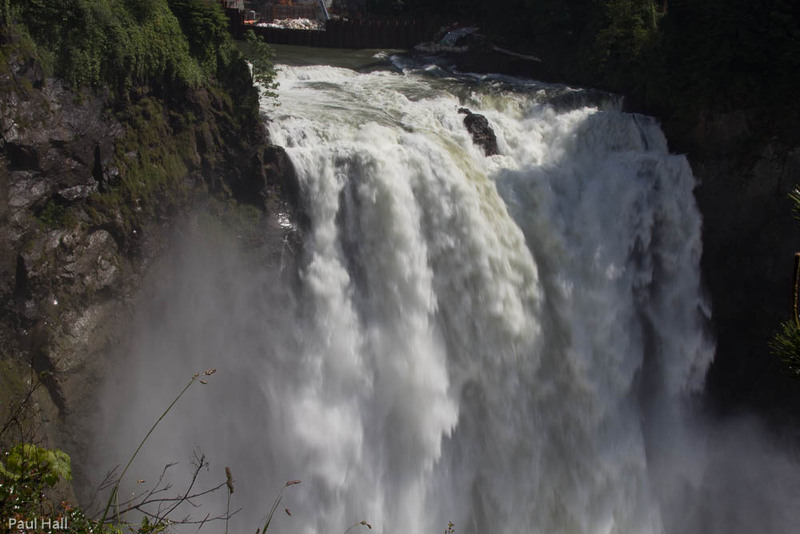 http://www.snoqualmiefalls.com/. 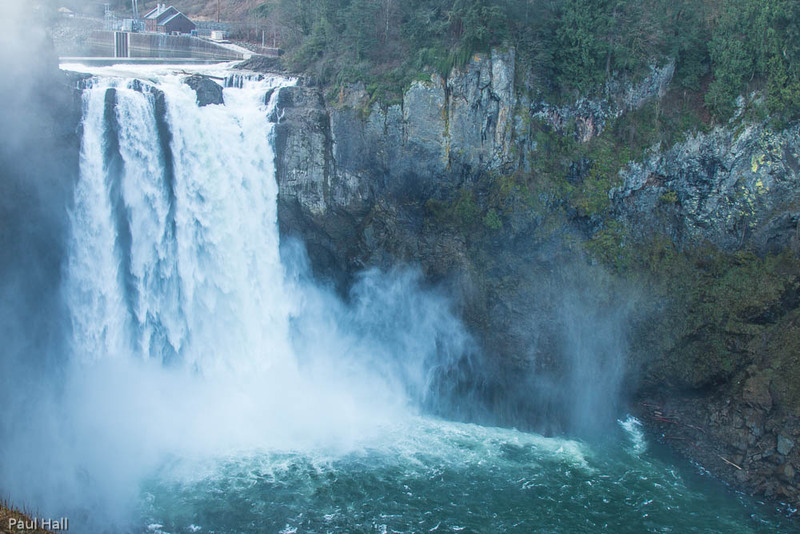 Snoqualmie is an easy access (wheelchair accessible) large waterfall with a straight-down plunge of 270 feet. It is well worth the view. What waterfall would you most like to see and why? Urban fantasy is basically a fantasy story that takes place in an urban setting, historical, modern or futuristic. They are not limited to the city, but need to be primarily in an urban city, one that reflects a reality that is known to us through history, extrapolation or contemporary settings. Urban fantasy is distinguished from high fantasy in that it is set primarily in a real world and brings in myth or legend to live side-by-side with a verisimilitude of reality. The term has referred to many things other than the fiction with which today it is associated. The coinage of urban fantasy as genre began in the 1980’s. Urban fantasy is an extremely popular genre replete with vampires, zombies, werewolves, and all manner of creepy crawly things from legend, folklore and myth. Vampires, werewolves and zombies are among the most popular, but urban fantasy is limited only by the writer’s imagination and there are as many jumping off points as there are cultures and stories in the world. It makes for a pretty big field. In future posts I will visit some of the great authors, well-known and not as well-known, and their works. There are far too many to even begin a list here.